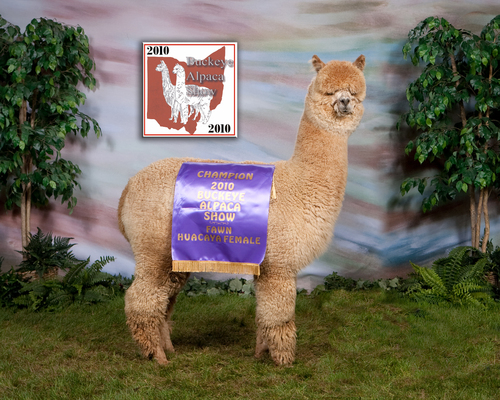 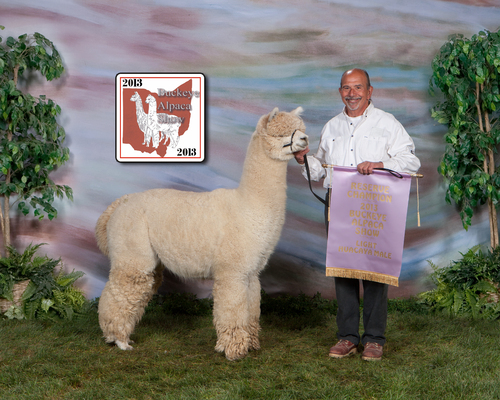 Openherd: Glengary Farm Alpacas/Andean Group is a farm located in Plymouth, Ohio owned by Patrick Cassese. 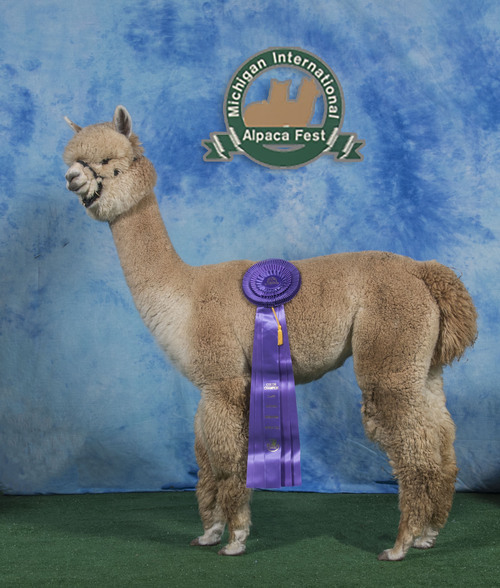 No obligation consulting to determine what alpaca purchases are the "best" fit for your goals and investment in the alpaca livestock business. 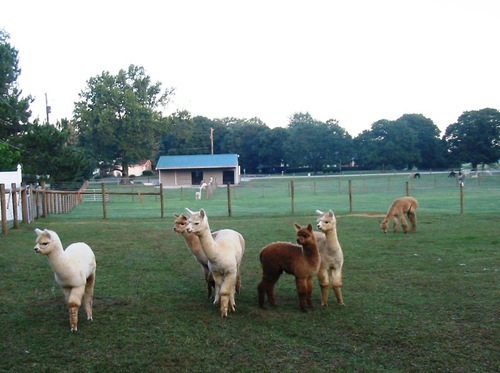 If we do not have the alpaca or alpacas that "fit" we will help you find them at no cost to you.